March to Defend the Delaware River Saturday Nov. 19 The Recent Election Brings Big Threats to Our River and Region! PA: Why allow drilling now that drought watch declared? PA Bill to Cut Buffers Moves out of Committee but Modified. HUGE NEWS! 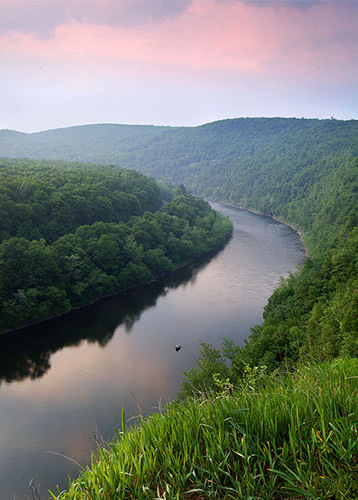 BIG WIN FOR THE DELAWARE RIVER WATERSHED! How Much is a Healthy Delaware River Worth?